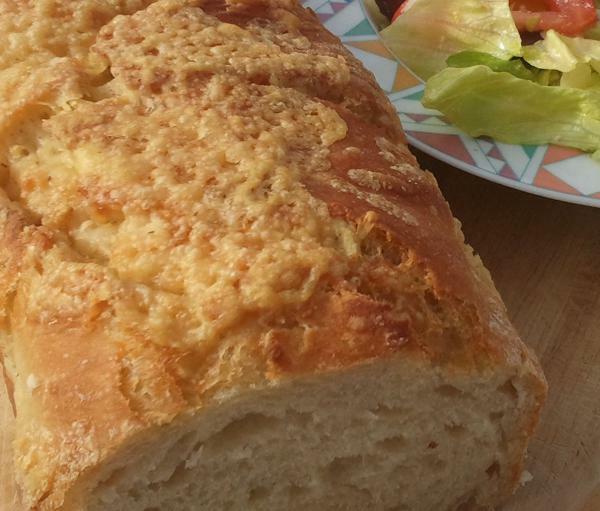 Our Sour Dough Cheese Bread. But! The Cheese is not just only outside, the cheese is inside and out. Imagine what will happen when you toast it. Made with Devon Mature Cheddar Cheese from "Country Cheese Devon"